Xenon has the engineering resources and expertise to ensure your industrial instrumentation and automation engineering systems are designed right and operate with predictable reliability. Our team of customer-focused Engineers and Project Managers are an invaluable resource from consulting, through system engineering, integration, and commissioning. 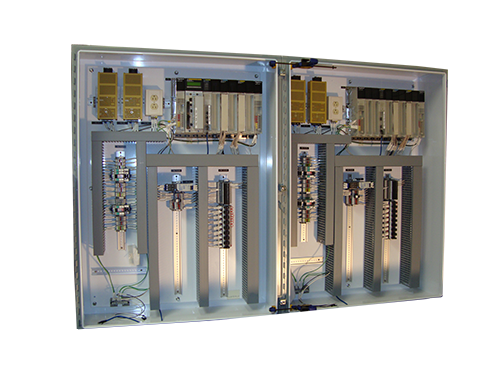 PLC Programming and Design – Supporting all major PLC brands including Triconex, Triplex, Modicon, Allen Bradley, Siemens, Foxboro.